April 30th is Queen’s Day in the Netherlands. I haven’t been able to celebrate this national holiday during the last three years, because I was abroad. 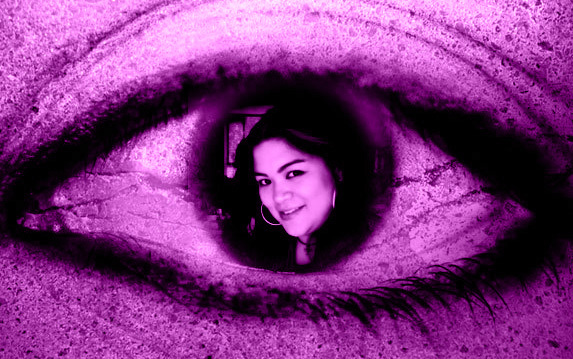 This is the day that I really miss my home country when I’m elsewhere in the world. 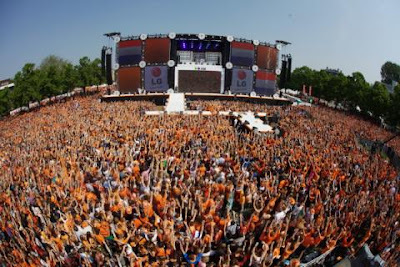 Queen’s Day truly is one of the best days of the year in the Netherlands. 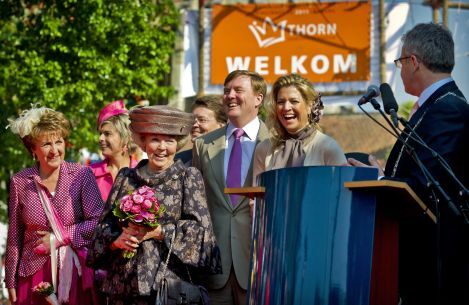 The royal family visits a city and a village on Queen’s Day. The people of the city and village go out of their way to show the royals their hometown. It’s always very fun to see the queen, princes & princesses so relaxed and enjoying themselves. And the rest of the country celebrates the holiday too of course. Everybody dresses up in orange (our national colour) on this enjoyable day. Foreigners don’t know what they experiencing on this particular day. Crazy Dutch people in orange partying all over the streets... Well, at least this is what my friends thought when they first came over to Holland during Queen’s Day. Now, they return as often as they can to celebrate this holiday with me. We usually spent Queen’s Night (April 29th) in my hometown Utrecht and head towards Amsterdam on Queen’s Day. This is what we did this year as well... just like hundred thousands of other Dutchies. 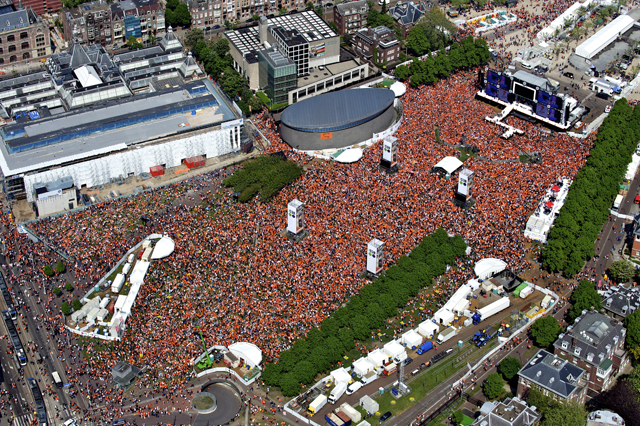 About 300.000 people came to the Museumplein in Amsterdam. 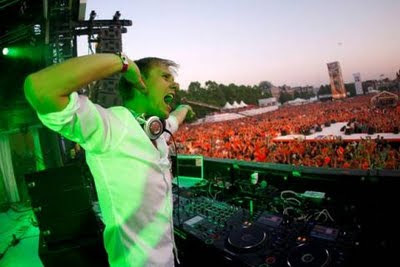 Every year Radio 538 arranges an open air stage with tons of artist who come and perform from noon till 9pm. This year was a HUGE success (just like any other year to be honoust). So here’s my tip to all of you who have never visited my wonderful beloved Holland yet: if you’re ever able to come and visit, make sure that you get to experience Queen’s Day!